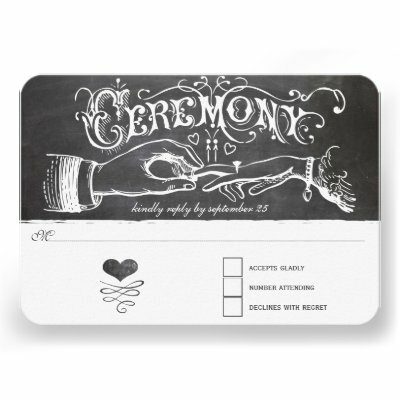 I present to you a handpicked collection of eight fun, awesome, cool, wild, wedding invitations. These are truly unique, one-of-a-kind wedding invites, refreshing as a breath of fresh air. And great for the most beautiful event in one's life, the wedding! 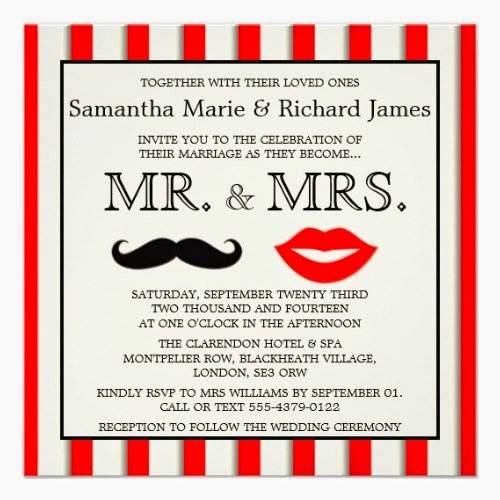 A fun, unique, vintage design carnival theme wedding invitation! Great for theme weddings too, like theatre wedding, circus wedding, carousel wedding. 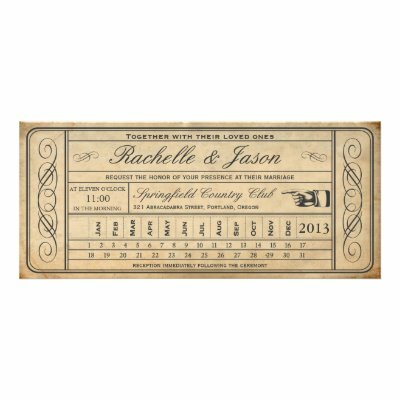 A fun, vintage, ticket punchout wedding invite! 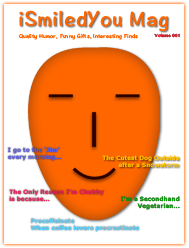 Punch out the month and date with a hole puncher!! 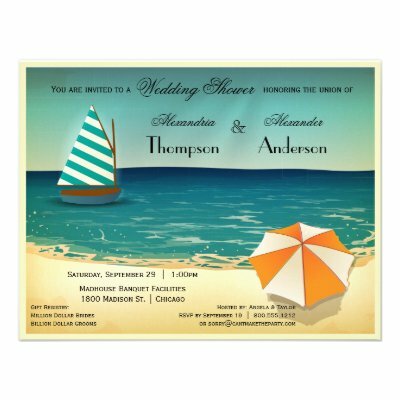 A cool, beautiful, fun, wedding invite, featuring a retro inspired beach scene complete with sailboat and umbrella, making this look like a vintage postcard! Great for a beach wedding too! 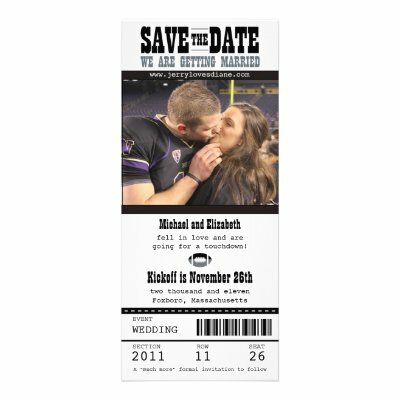 A fun, unique, photo wedding invite, designed as a football game ticket! Great for the sports fan, and for a sports theme wedding! 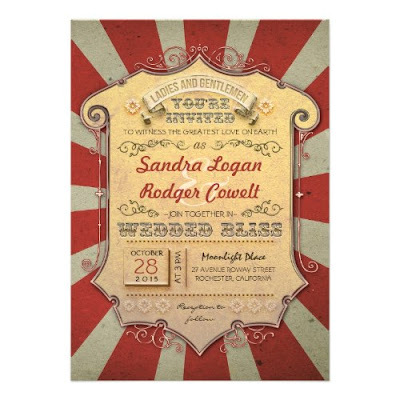 A unique, fun, wedding invite, with a retro vintage feel, for your big day! 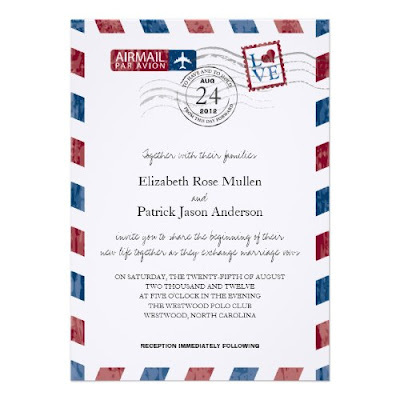 An eye-catching, fun, wedding invite designed as an Airmail letter! Great for your destination wedding! A beautiful, unique, elegant, wedding invitation, featuring vintage typography on chalkboard! Makes a great wedding invite for teachers, professors, lecturers, and anyone involved in the teaching profession. 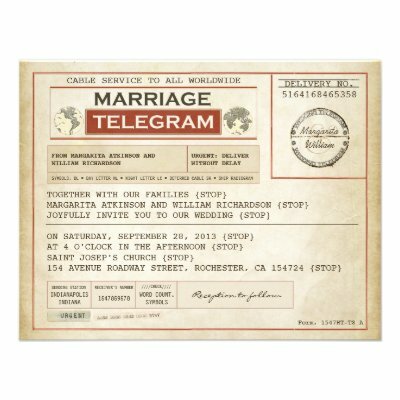 Invite your guests with this fun, unique wedding invitation designed as an old telegram, and they will all be surprised! These are completely customizable invitations. When ordering, you choose the paper type & style of these invitations, and customize the invites with your wedding, venue, and contact details. Each invitation comes with its own envelope. And you get automatic volume discount on an order of 25 or more invitations.